1 - 11 $56.70 ea. 12+ $53.33 ea. 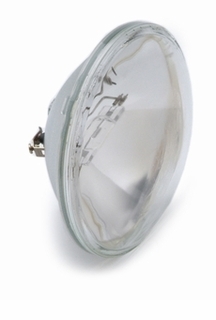 Data sheet:Q20A 500W PAR56 3 Elevated Approach Lamp.